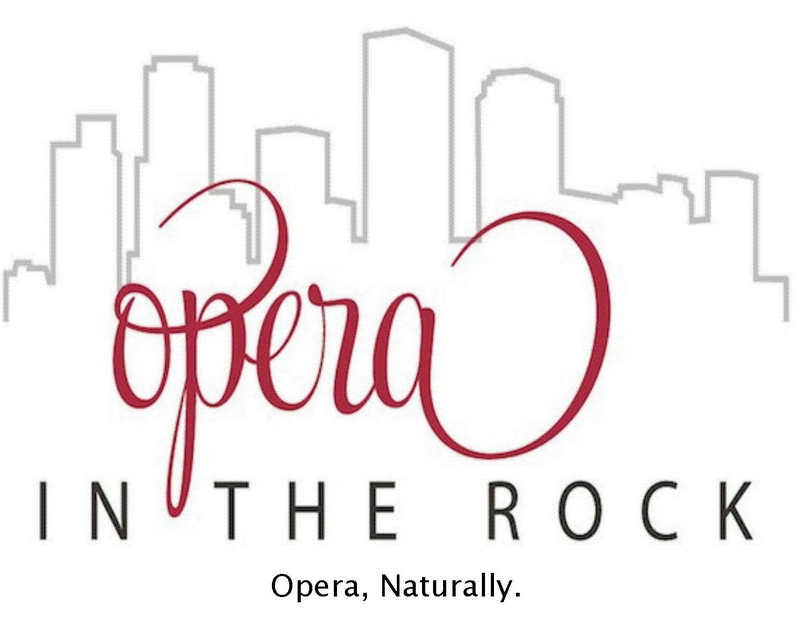 Opera In The Rock presents "Double Feature: A '50's Night of Comic Opera" November 9th & 11th at The Studio Theatre. These short one-act comic operas, all brilliantly staged in the 1950's by Director Kayren Grayson Baker, promise to be a hilarious romp through one of the twentieth-century's most loved decades. Get ready for nosy neighbors, desperate housewives, giddy teens and more! 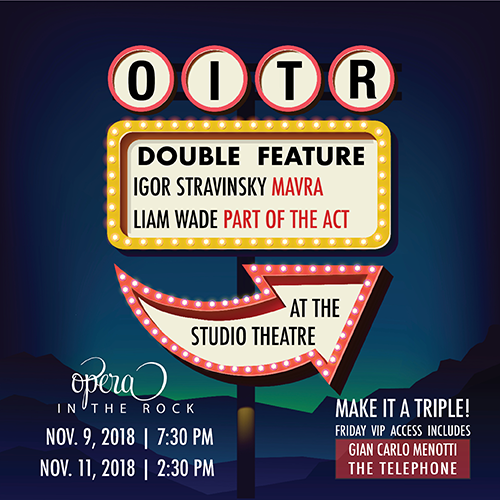 Operas presented include Igor Stravinsky's "Mavra" (1922) and Liam Wade's "Part of the Act" (2012). Cast includes Sarah Stankiewicz Dailey, Nisheedah Golden, Maxwell Owen, Joylyn Rushing, and Christopher Turner. Make it a "Triple"? All VIP Tickets include a private showing of Gian Carlo Menotti's "The Telephone" (1947) at 6:30 pm Friday and 1:30 pm Sunday. VIP Ticket holders also get preferred seating and one drink ticket in addition to the opportunity to see this exclusive performance! The Lobby Bar is open 1 and 1/2 hours prior to showtime.